Everyone is talking about authenticity as the major asset of social media success. You are told, that this is THE difference between staged, bought and influenced messages or images from media companies, Hollywood, politicians and others. But how authentic is what you post on Facebook, Twitter or your own blog? I don’t wanna start this post with a reference to Kim Kardashian, so let’s skip the „celebrities on social“ part and talk about authenticity in everyday’s posts. People in my network post a lot; mostly about cars, technology, the web or random content about cats, surfers or other Red Bull athletes. They rarely publish stuff about themselves. They only do so when they are traveling, get married or are having a baby. Almost no-one shares authentic insights in their everyday life. Why do I complain about this? I do the same on my channels. Almost no everyday posting, except my running „routine“, nothing about my kids, but a lot about Mercedes-Benz or when I am traveling. I still complain, because it could be better. During #MBPolarSun I saw – for the first time – how valuable Snapchat can be. Funny postings, everyday life scenes and great interaction with people from all around the world. Till then I thought, that Snapchat would be a waste of time, but it is not. It is great storytelling, without forcing people to watch it all the time and it forgets after 24 hours. Things are more casual on this channel and they don’t last forever. But most of them are staged. A few weeks ago Casye Neistat launched his new App „Beme„. Which he explained would change exactly this: Nothing staged, nothing in between yourself and the moment you are in. Pure authenticity. By now, you always had your phone in front of you, while you are recording a concert, snapping a moment on the street or even capturing the very first moments of your newborn kid. Sometimes you spent minutes adjusting your Instagram shot before publishing it on all your channels. Casey’s App has one key feature: It uses the proximity sensor to start the camera for no longer than four seconds. So you don’t miss the moment, but share it with your peers. Perfect! So I got the app very early on and started to use it for a while. Unfortunately I lost interested very quickly. The authentic social web was too boring. I posted small snippets and got some great reactions from people I value. But I also got creepy ones, that I never wanted to receive. Beme enabled me to share very personal stuff, because I knew, that it would disappear after 24 hours and it was great to see other peoples everyday life, too. But neither the interface, overall user experience nor the quality were convincing. I liked the concept behind it, but I cannot see a great value behind an authentic, but ugly social web. So I realized that I love the beauty of Instagram, the casual, random craziness of Snapchat, the great visuals of Vimeo and to follow people live on Periscope. So for the moment: I won’t need an authentic social web. But I like the approach to find a way where technology is not getting into the way between yourself and the moment you are experiencing. When this moment can be shared with people or will be captured for your personal memory at the same tame. I also would like to see more technology that you can trust, so that less social addicted people share more personal stuff instead of using social media in a passive mode, because of a simple fear to do something wrong. I do hope that Casey is going to convince me and others in a next iterration of Beme. I agree with you, I still haven’t found a way to make it „fun“ to share it on BEME. I love the authenticity aspect of the APP but maybe it’s so radical that people feel scared of posting something without control. 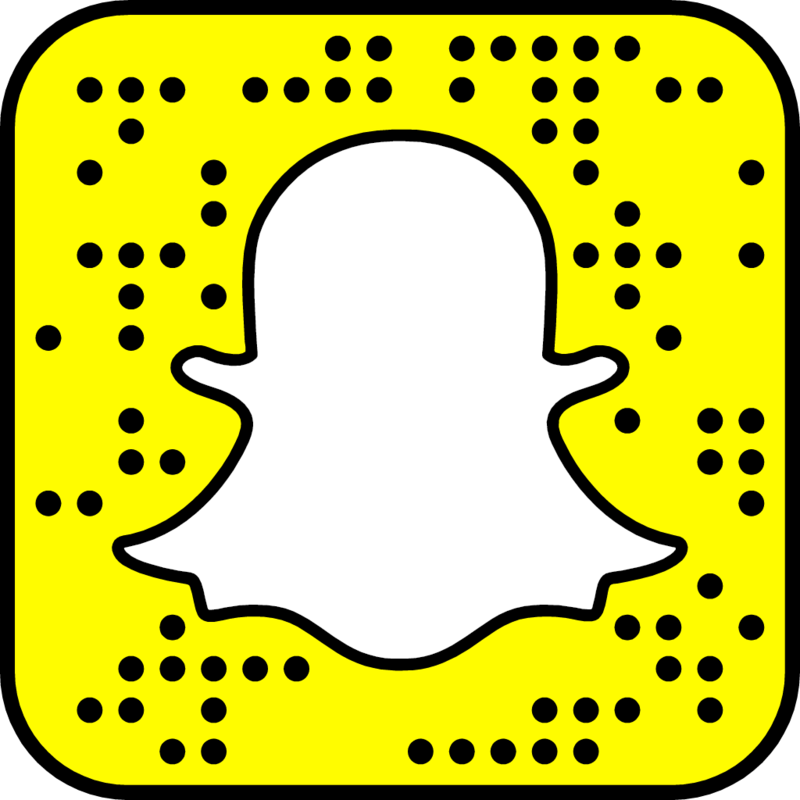 I also wonder what will happen when Snapchat will use the proximity sensor but with the current editing tools. It could be magic!